Microsoft Edge on Windows 10 lets you manage your credit cards, debit cards, and PayPal info, to make payment easier. 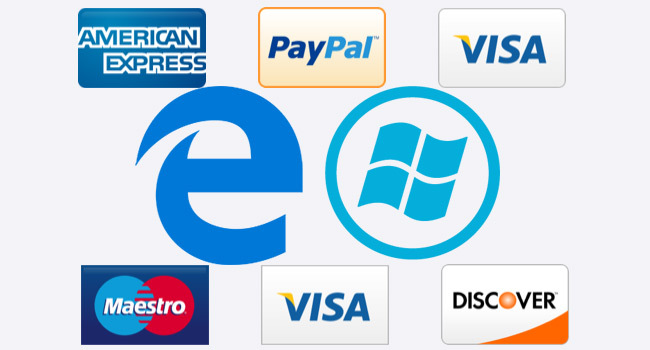 With Windows 10 version 1809, the browser has got the ability to save your credit card information. 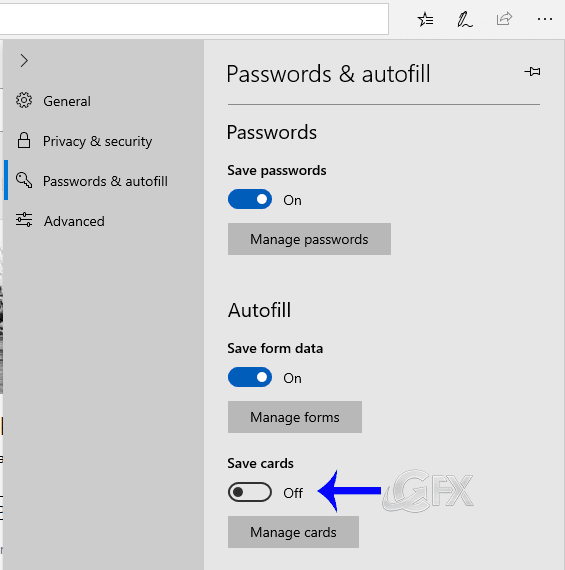 By default, the ability to save cards is enabled, but if it’s not suitable for you, you can turn off it. Here’s how. 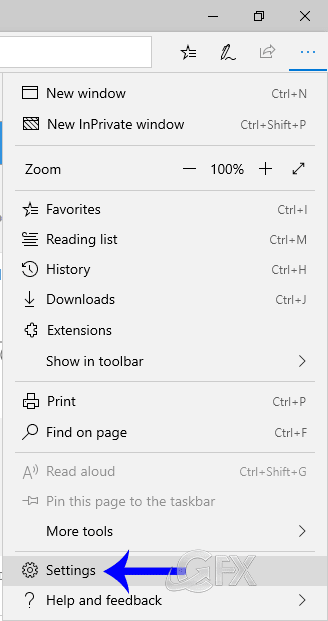 Click the Settings & more icon (three dots) and then click Settings. In settings, click on the Password and autofill item. Turn off the option save cards. 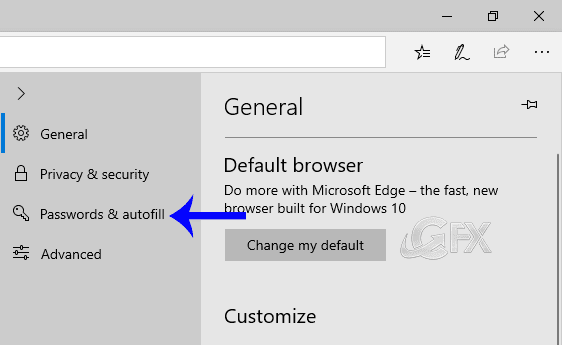 3- Click the Edge_No_card.vbe, User Account Control (UAC) windows can popup and asks you if you want to allow it, Click Yes to proceed. 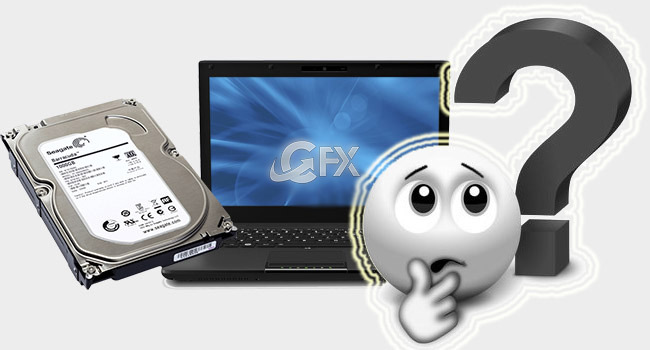 Tips: First click credit card information will not be saved. Second click saved credit card information will be saved . Users Online: 1 │ 38 queries in 0.225 seconds.